Americans’ wallets are in much better shape since the Great Recession. And with higher pay and steadier job security, tax breaks for homeowners can make the prospect of buying a home attractive. 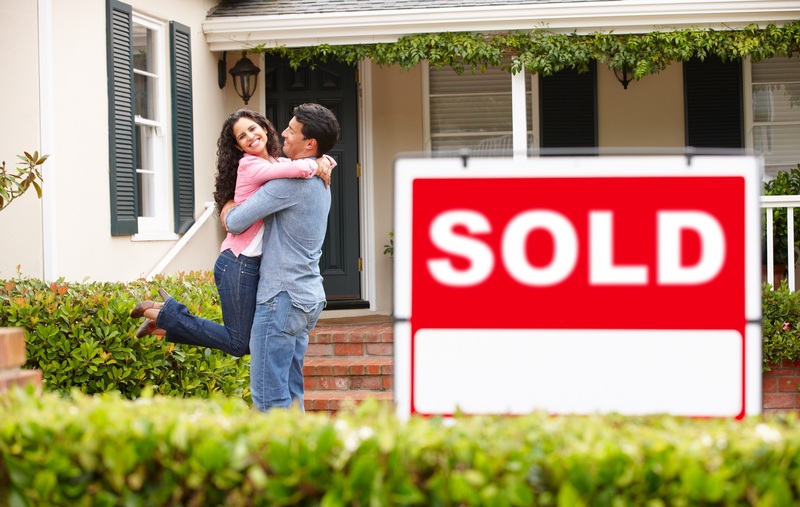 For new homeowners, a house is an asset that can lower their tax liability. First-time homebuyers should be aware of the housing tax deductions and credits that can save them thousands and offset the cost of ownership. It might require a little more paperwork to claim these benefits, but the savings can make the effort well worth it. Whether you bought a home for the first time in 2015 or are planning to do so next year, find out how these homeowner tax breaks can keep more money in your pocket.